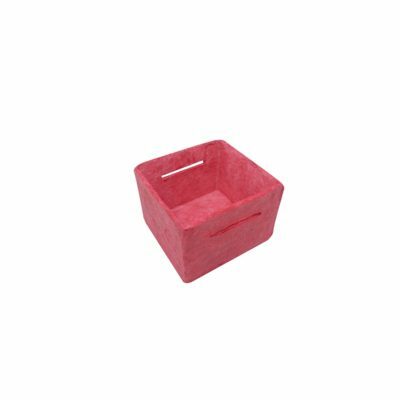 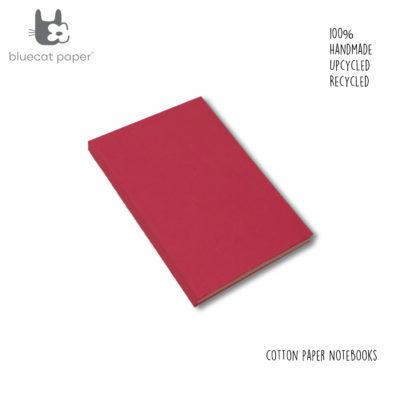 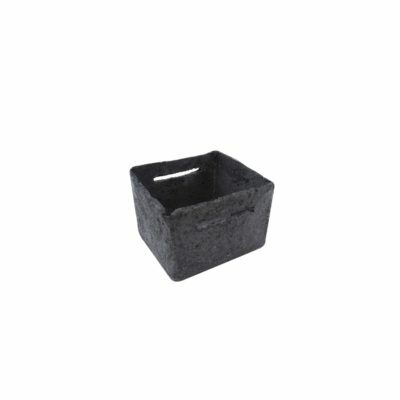 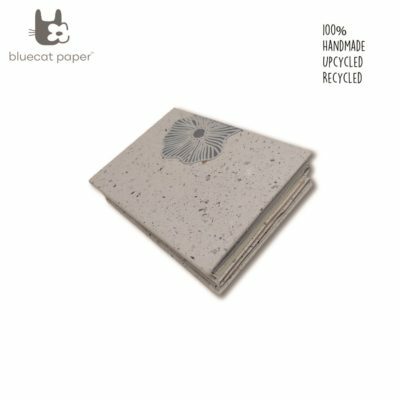 Our paper mache is made from the pulp of cotton. 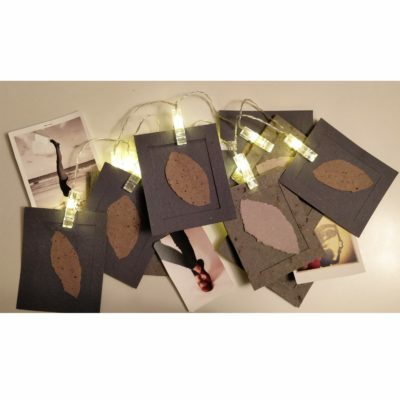 and visually compelling. Paper mache can be made in several ways. 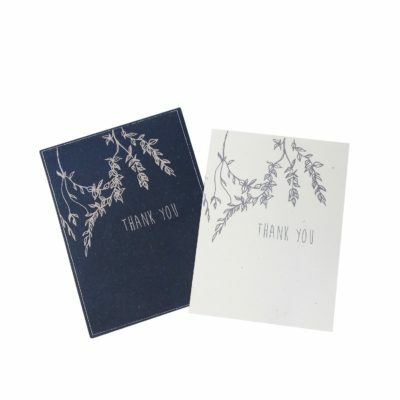 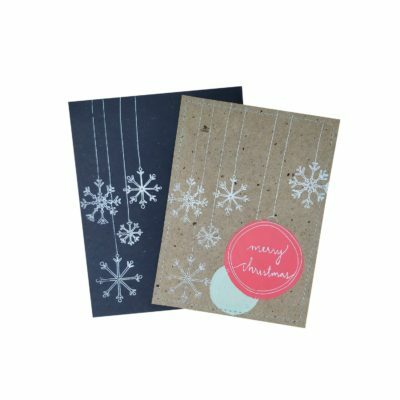 subtle contours to make sure that everyone will love to display and use. 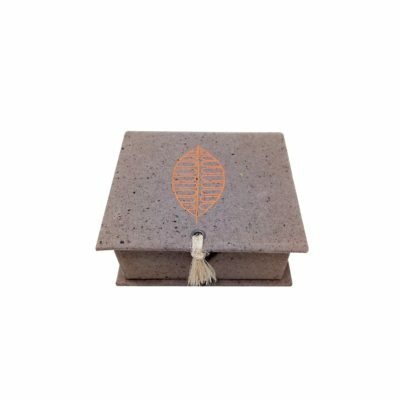 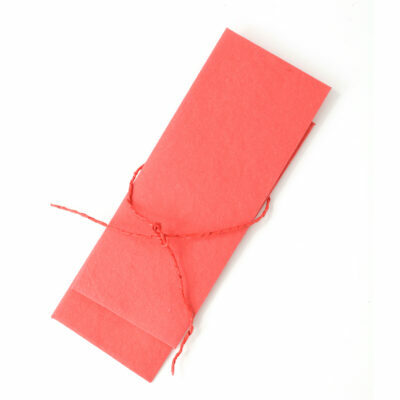 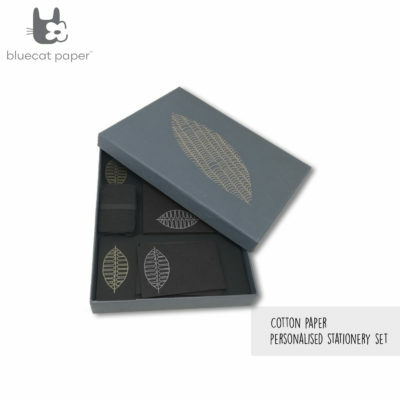 We use cotton pulp, fullers earth among other ingredients and convert the cotton pulp into a dough. 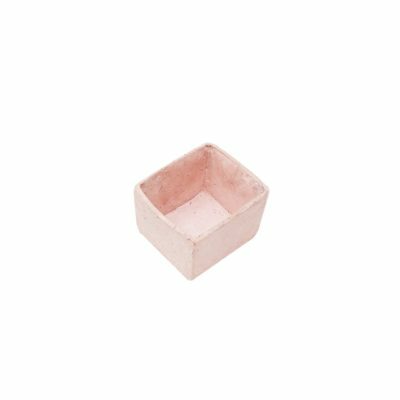 The dough is then kneaded and made into various shapes and varying thickness. 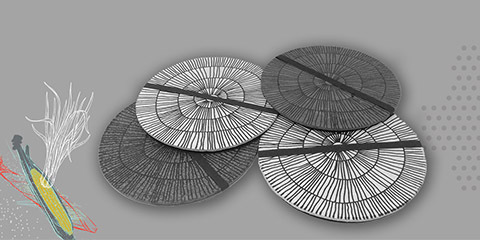 We also add impressions and layers to make a few interesting designs. 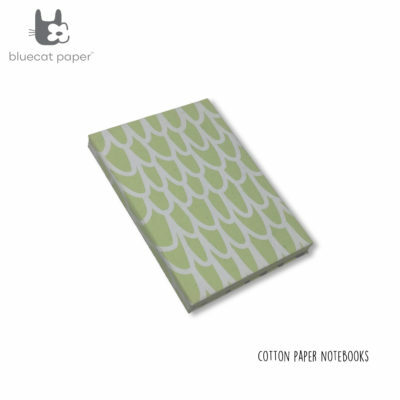 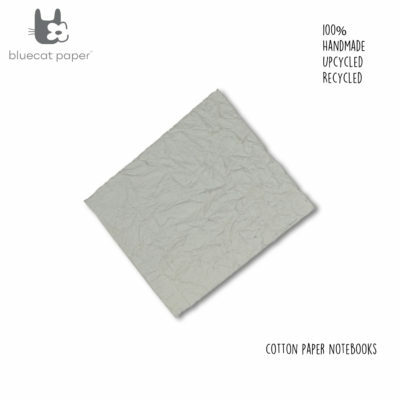 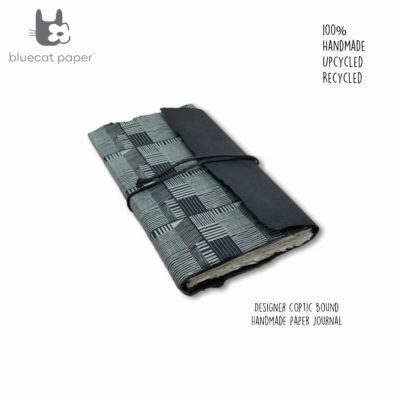 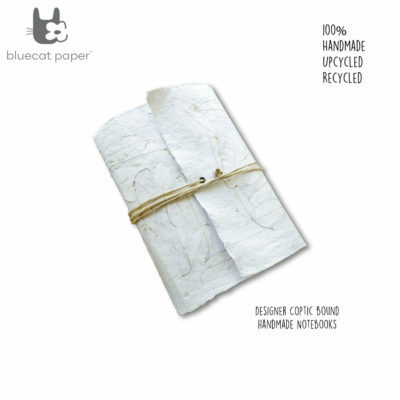 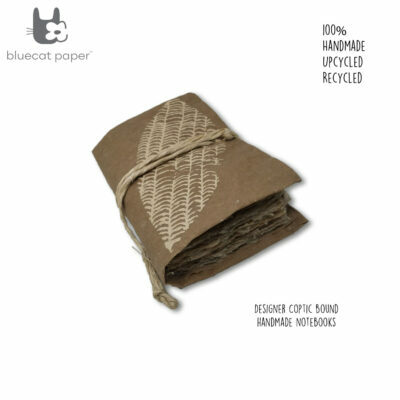 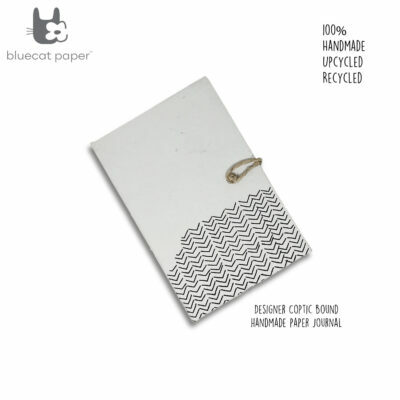 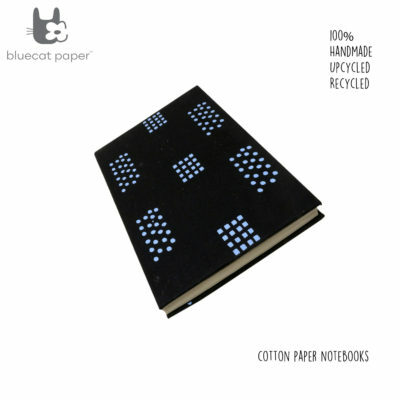 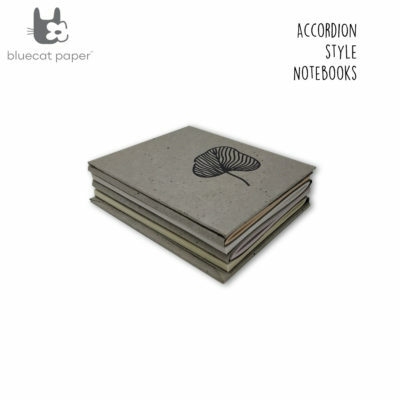 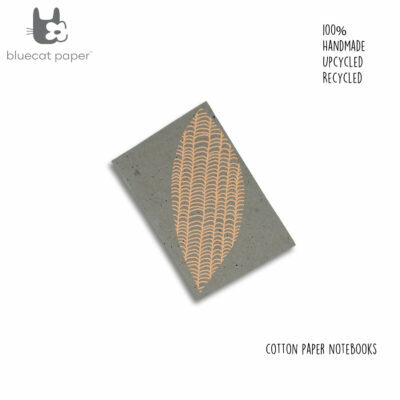 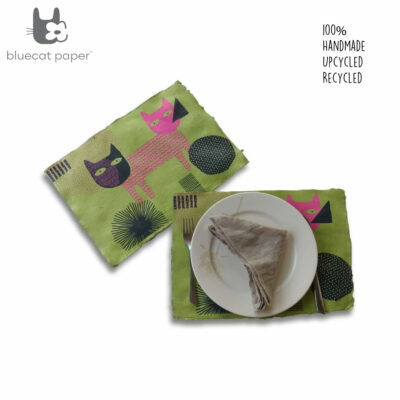 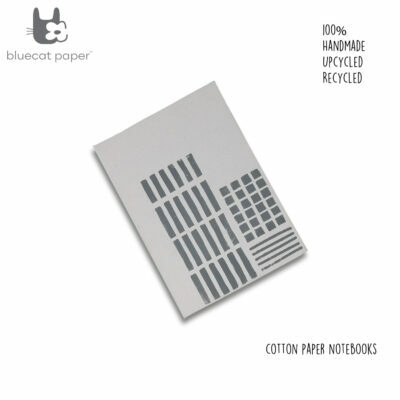 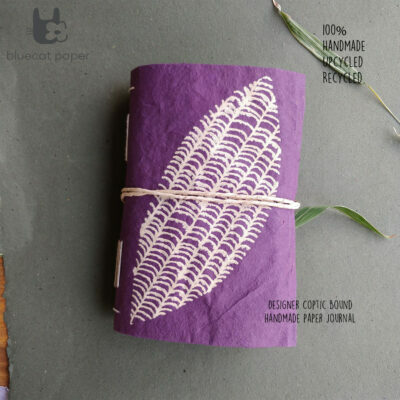 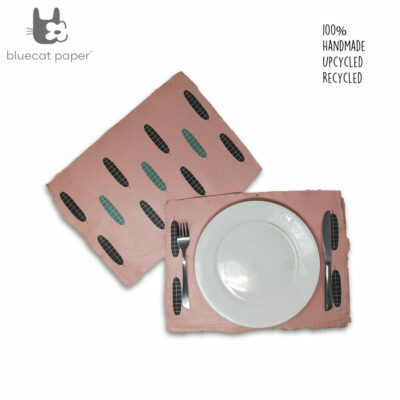 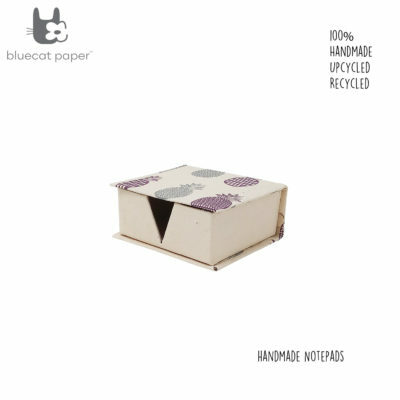 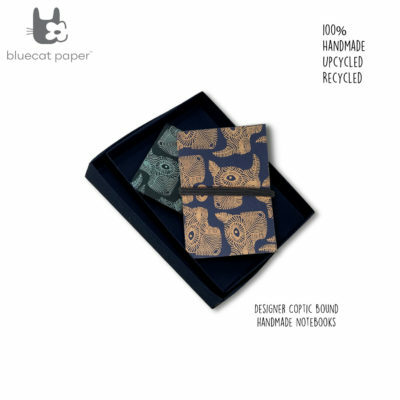 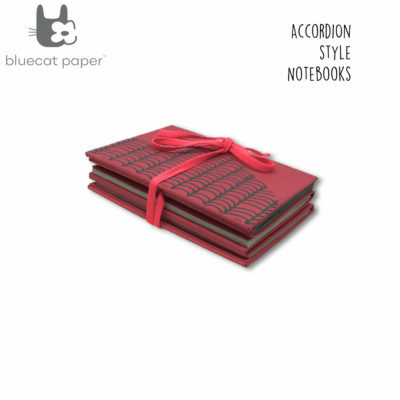 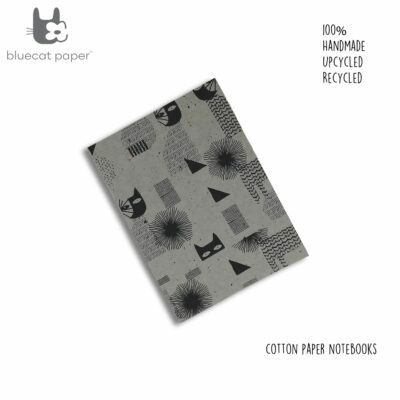 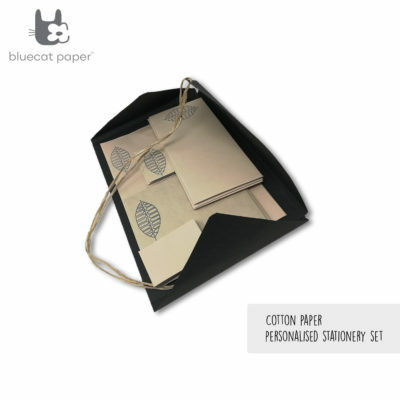 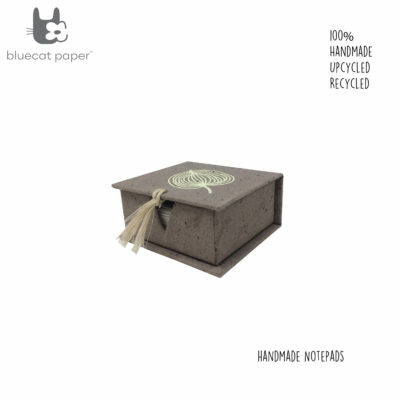 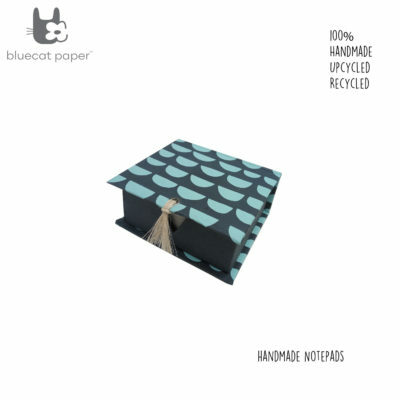 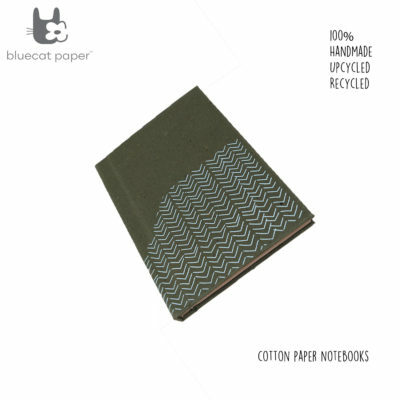 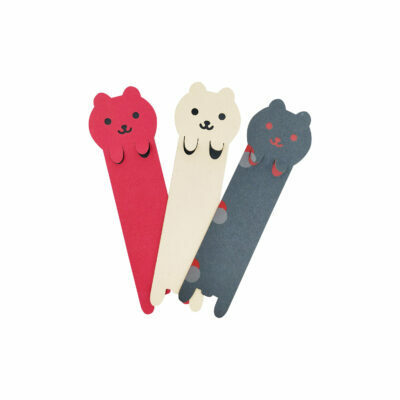 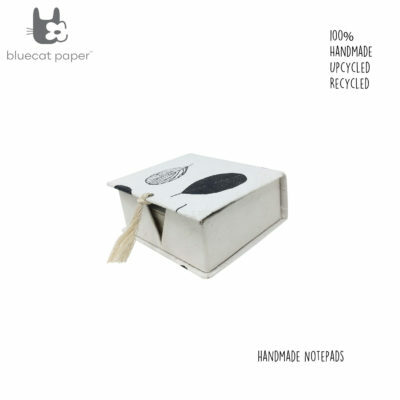 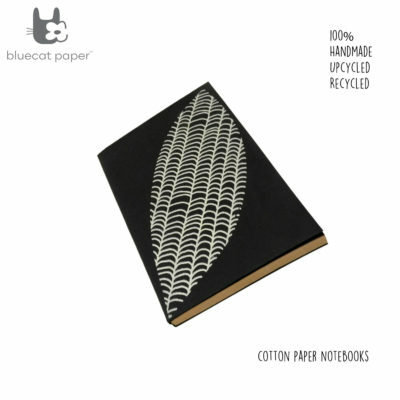 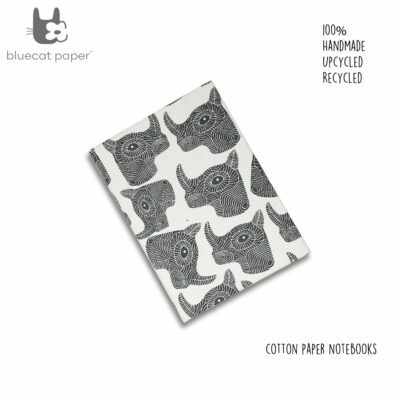 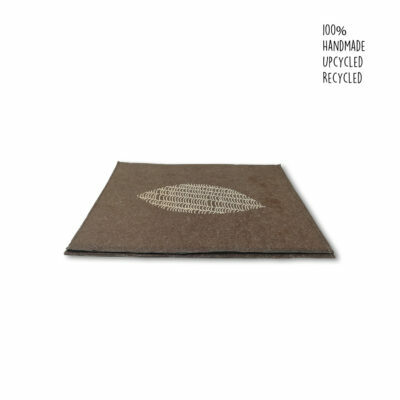 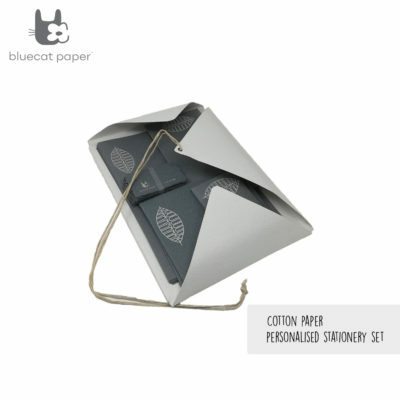 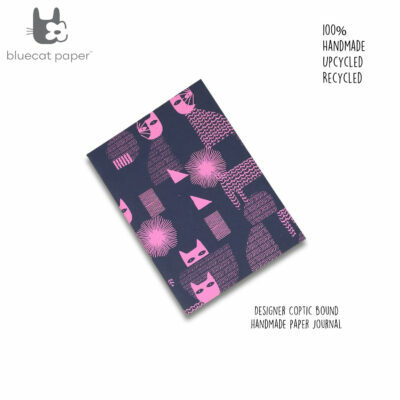 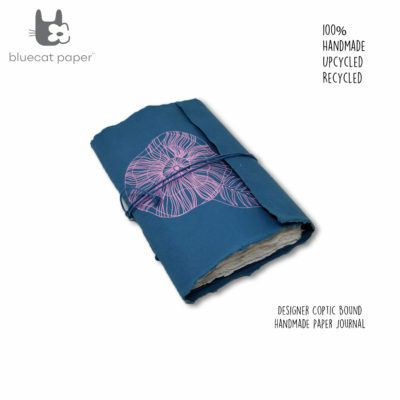 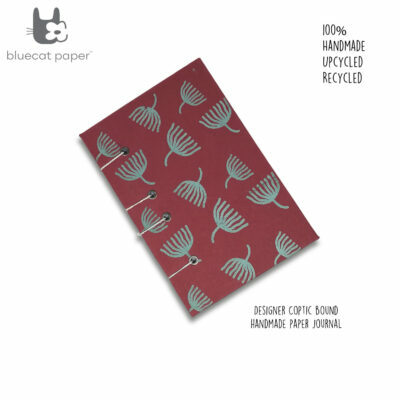 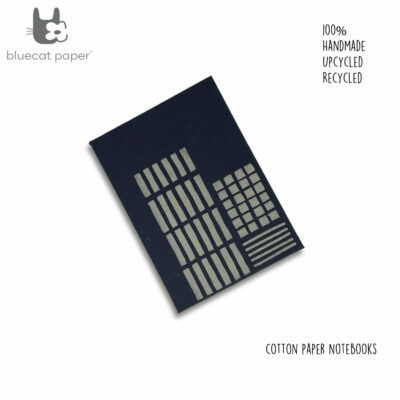 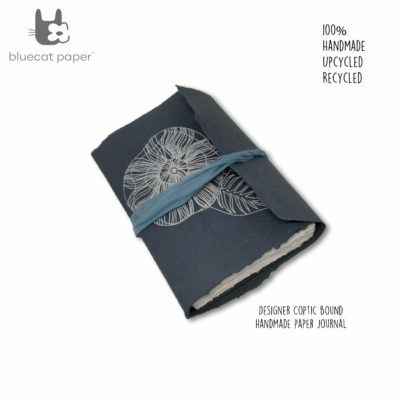 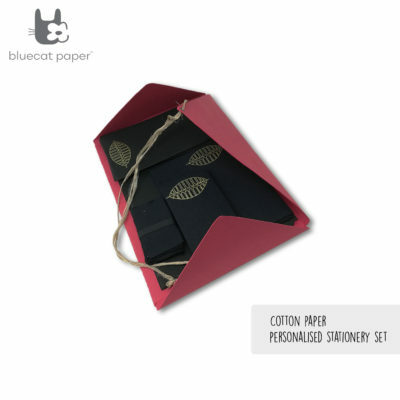 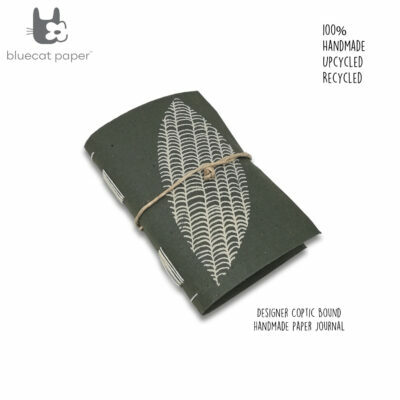 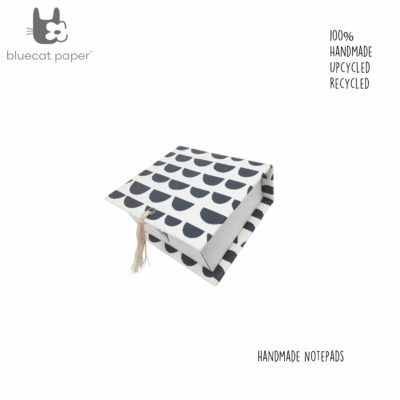 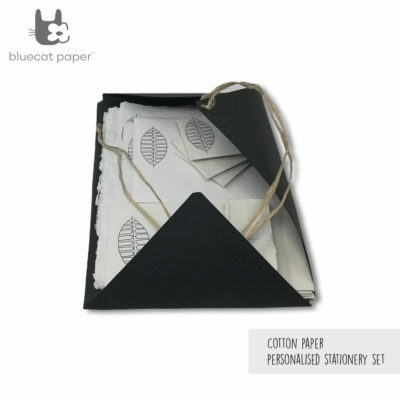 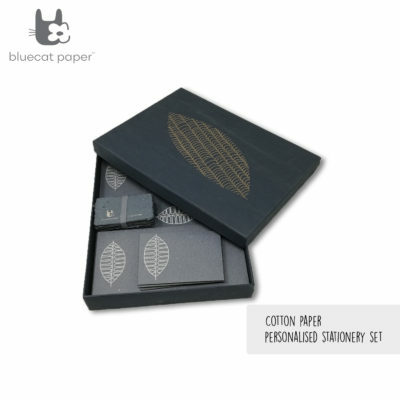 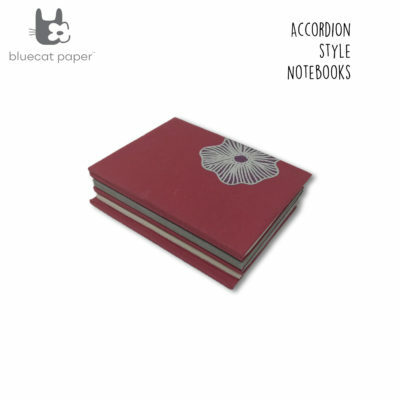 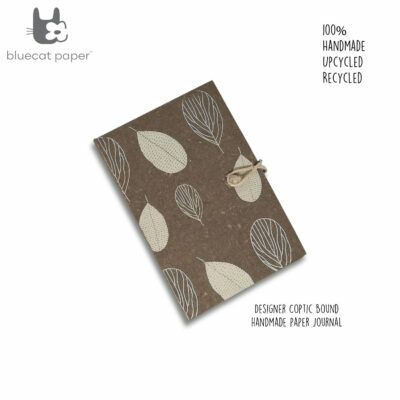 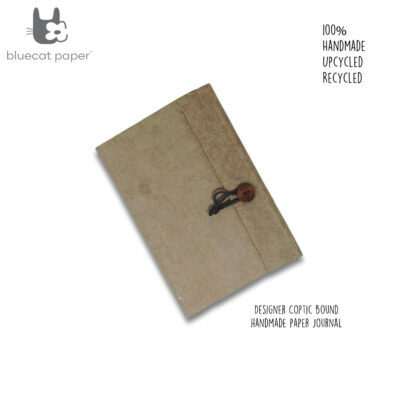 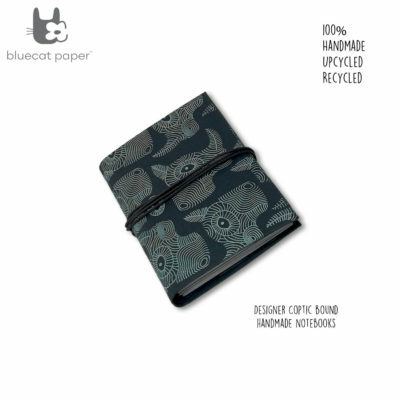 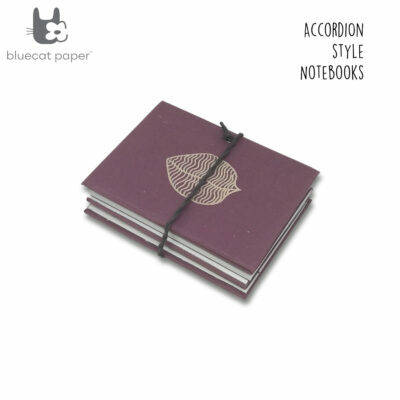 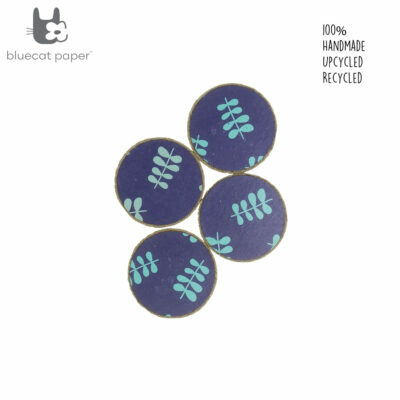 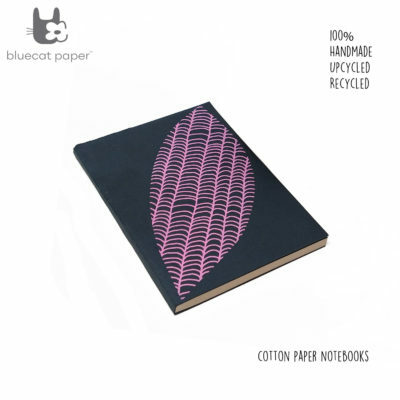 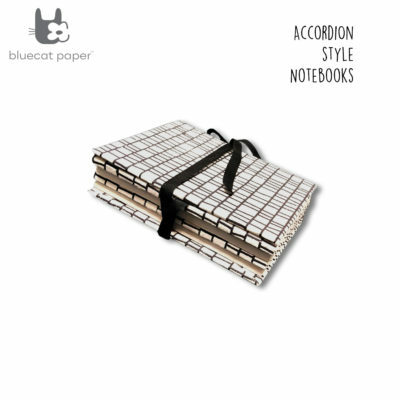 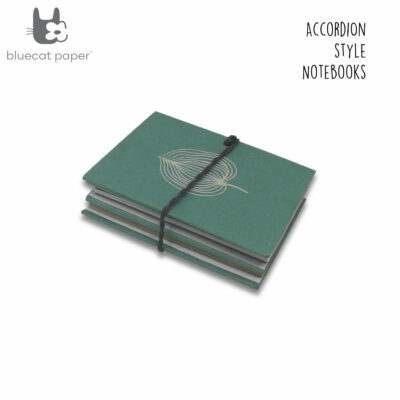 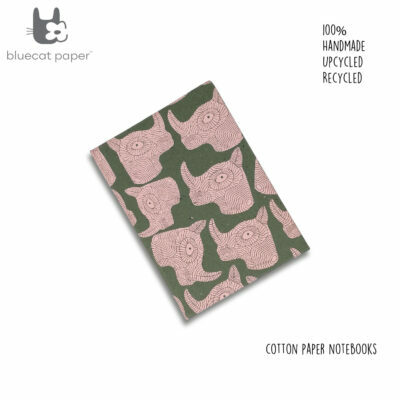 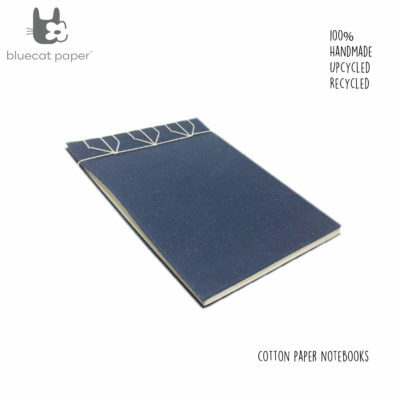 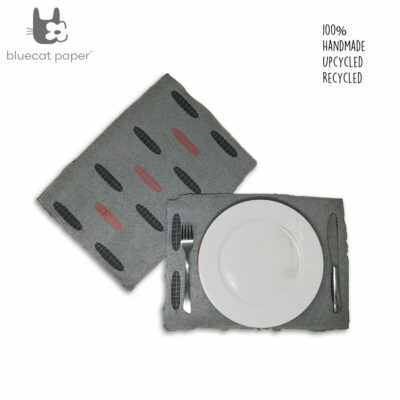 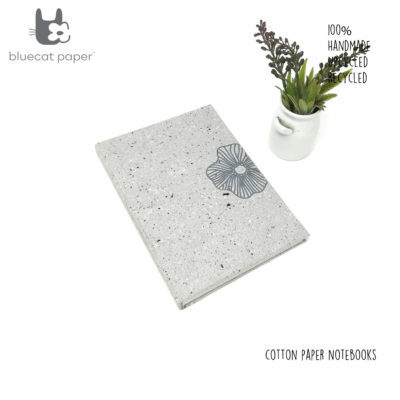 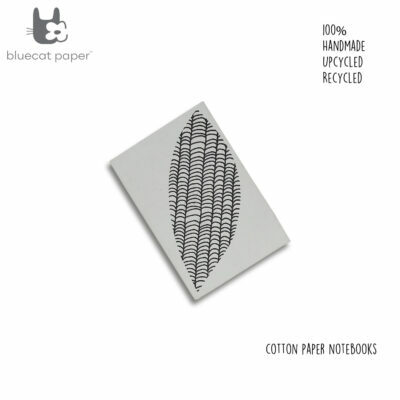 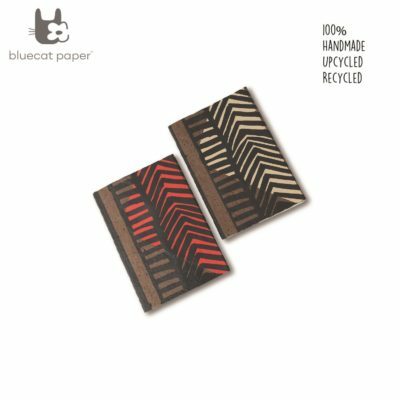 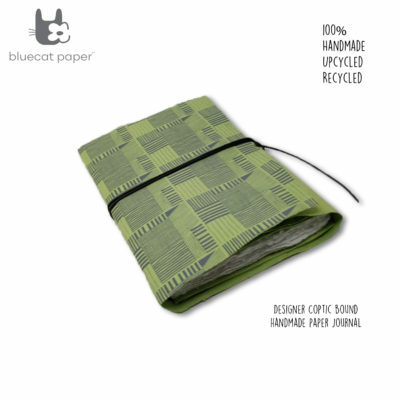 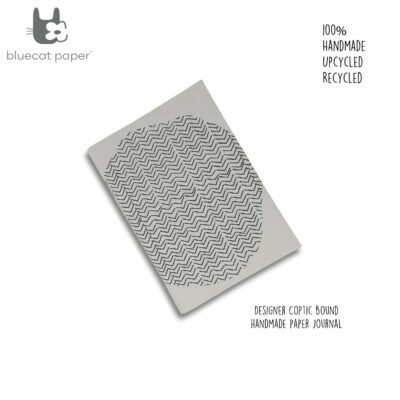 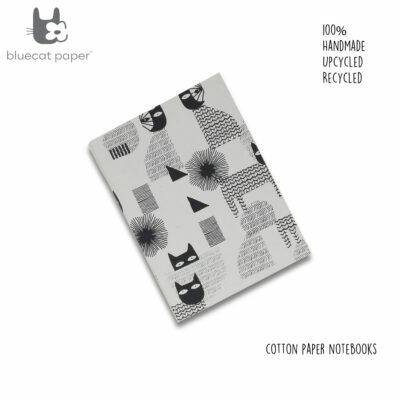 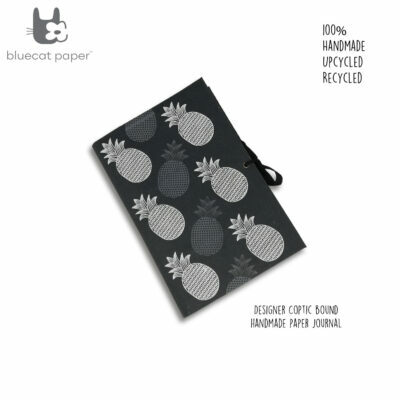 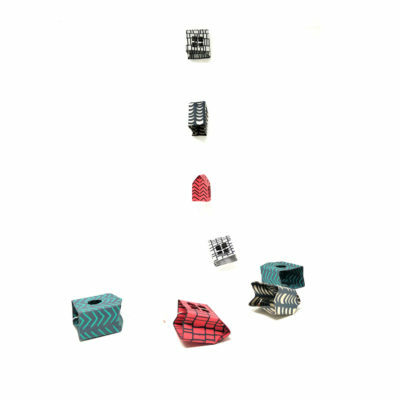 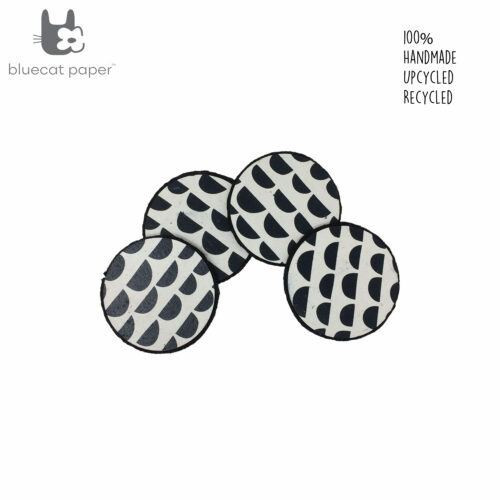 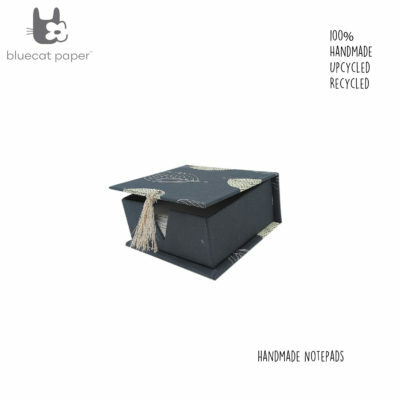 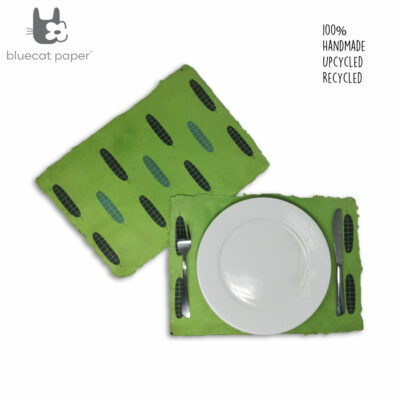 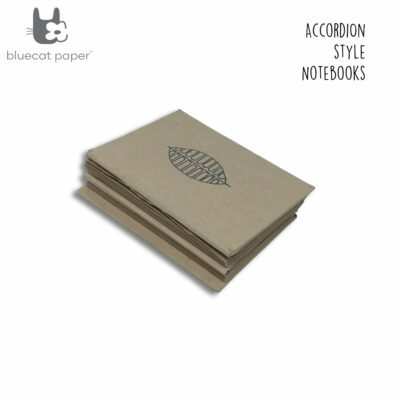 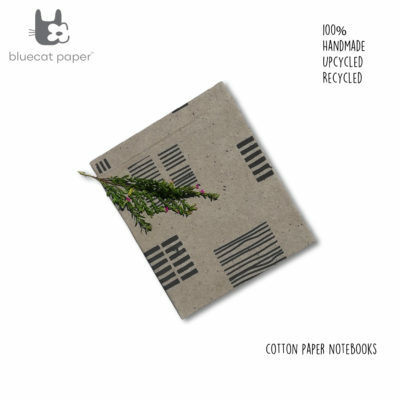 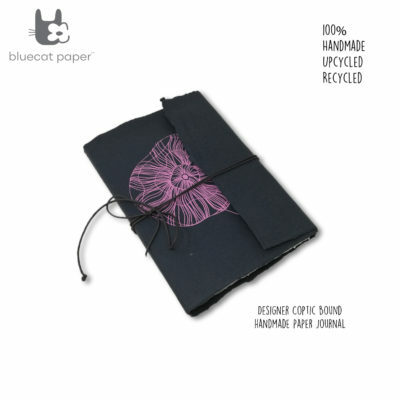 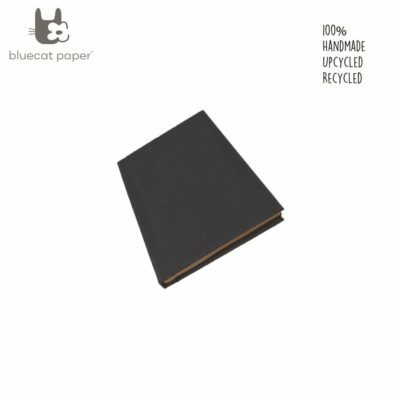 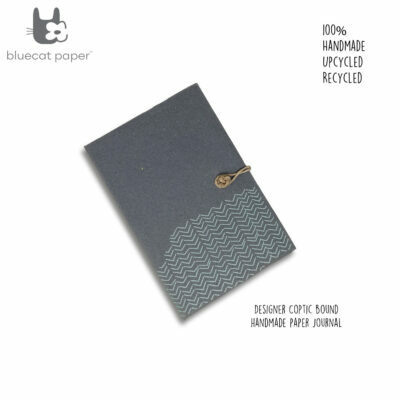 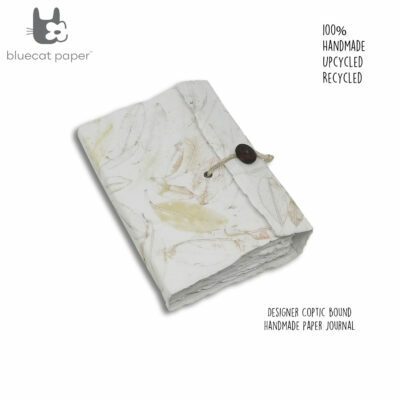 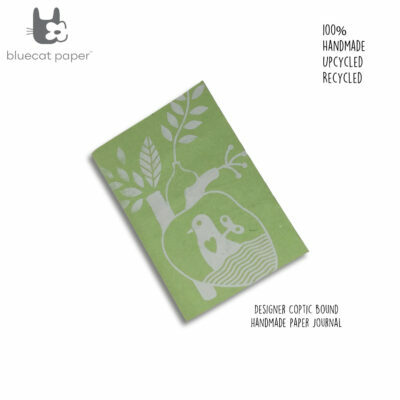 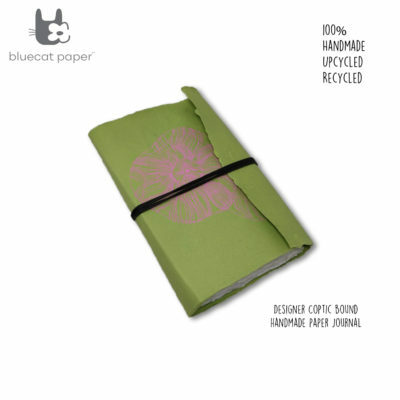 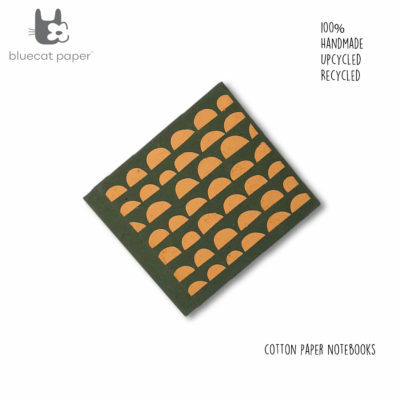 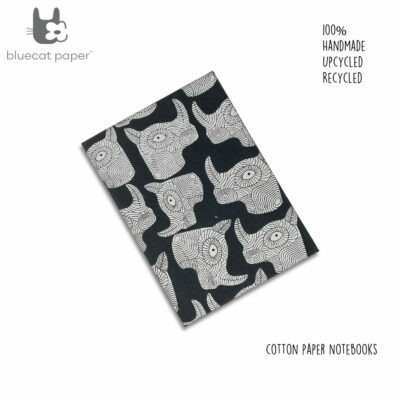 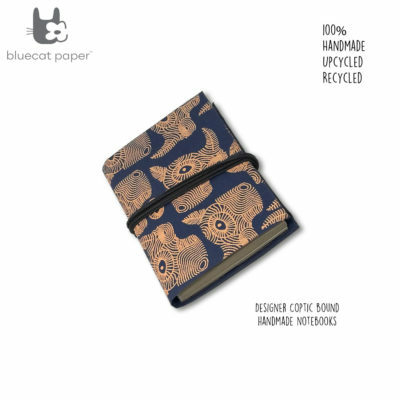 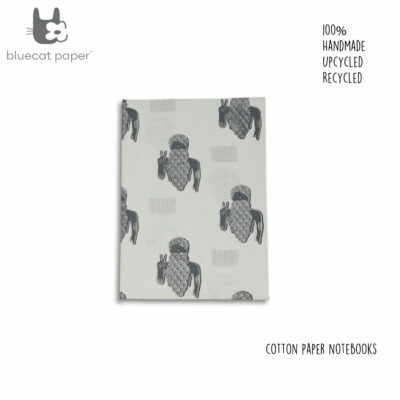 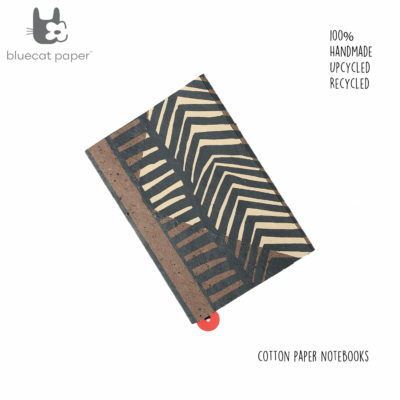 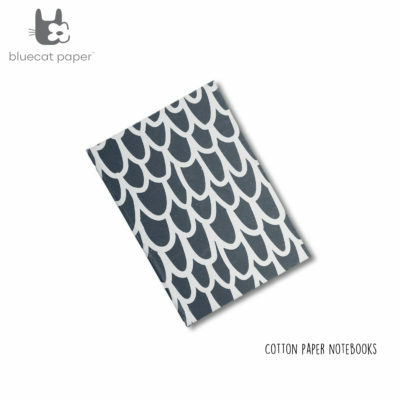 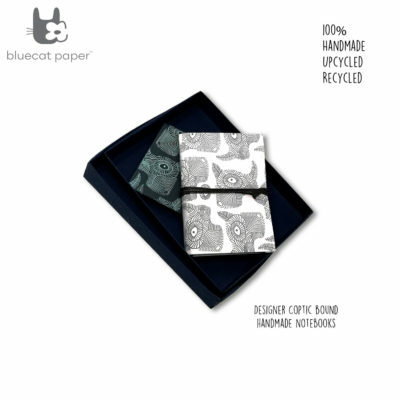 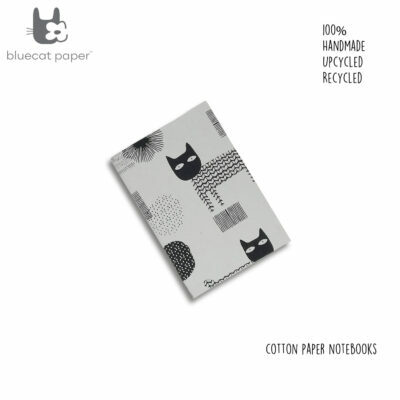 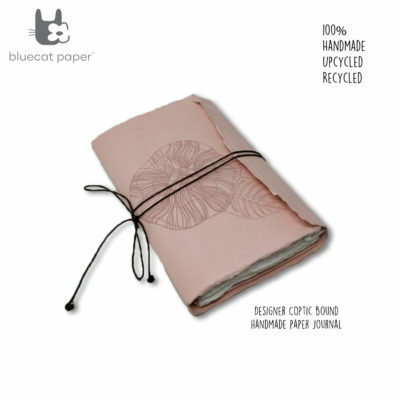 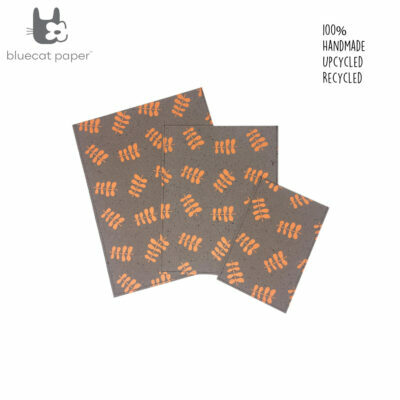 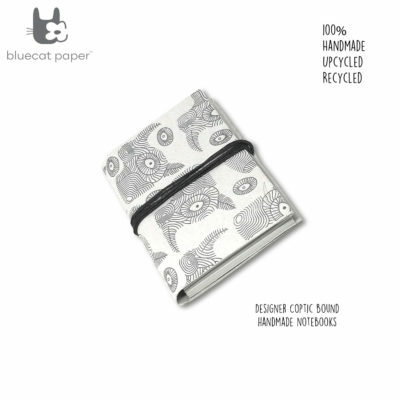 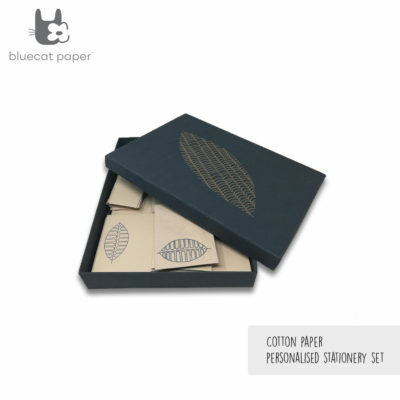 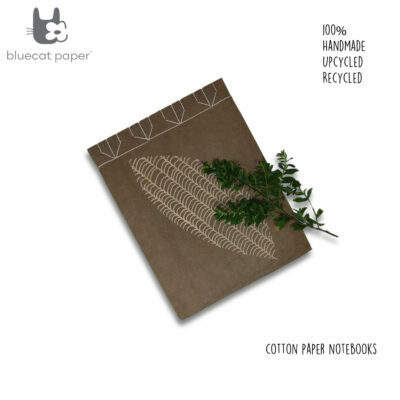 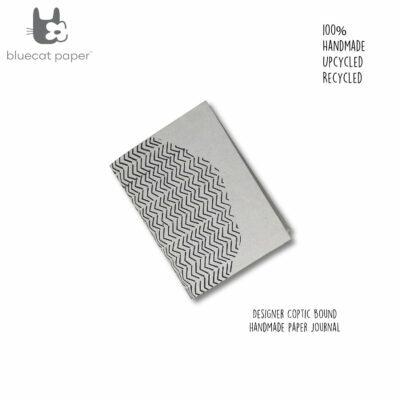 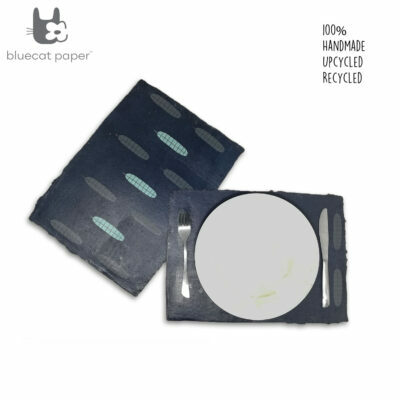 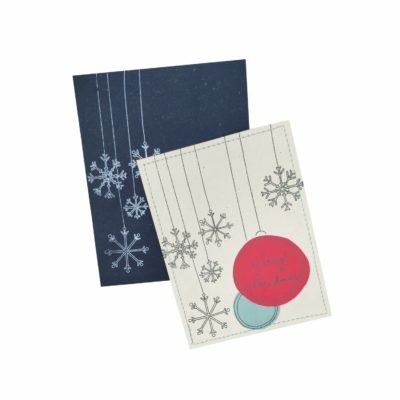 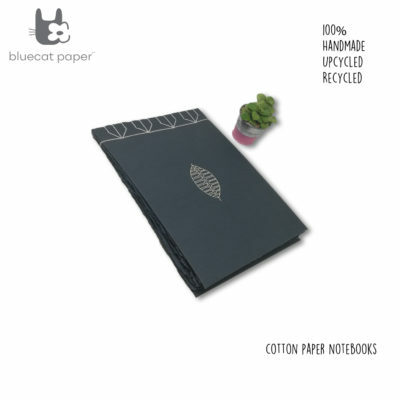 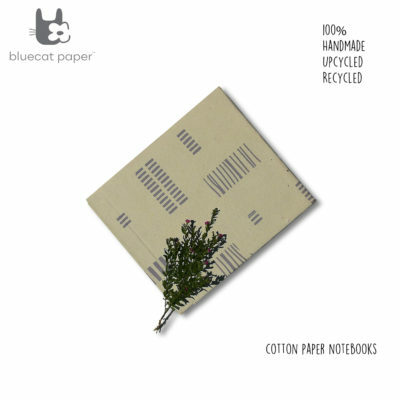 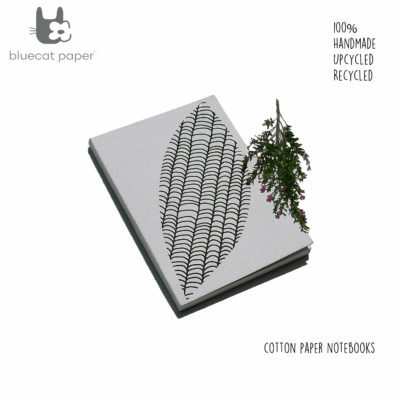 Bowls, placemats, magnets, stationery and home décor pieces are part of the paper mache collections. 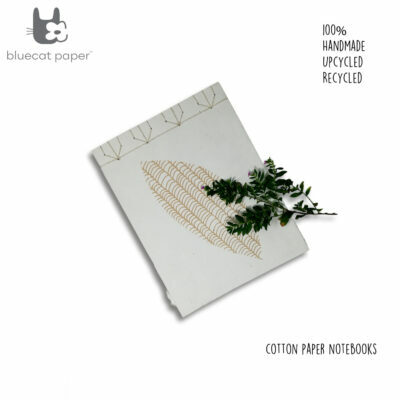 create the proper atmosphere, and an almost perfect chemistry.